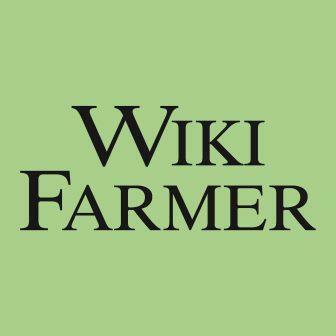 Wikifarmer is the first User Generated Online Farming Library. Engineers, professors, botanists, large and small scale farmers, beekeepers and amateur gardeners all have the same vision: To share their best farming practices and experiences so as to help each other all over the world. We believe that all farmers across the world, amateurs and professionals, have the right to have access to the best farming practices and to new ideas. All our articles can be edited by anyone, and after the approval of our agronomists, the content you create is added to a high quality Online Farming Library. The user bears sole responsibility for the use, evaluation, assessment and utilization of any information provided in this website. 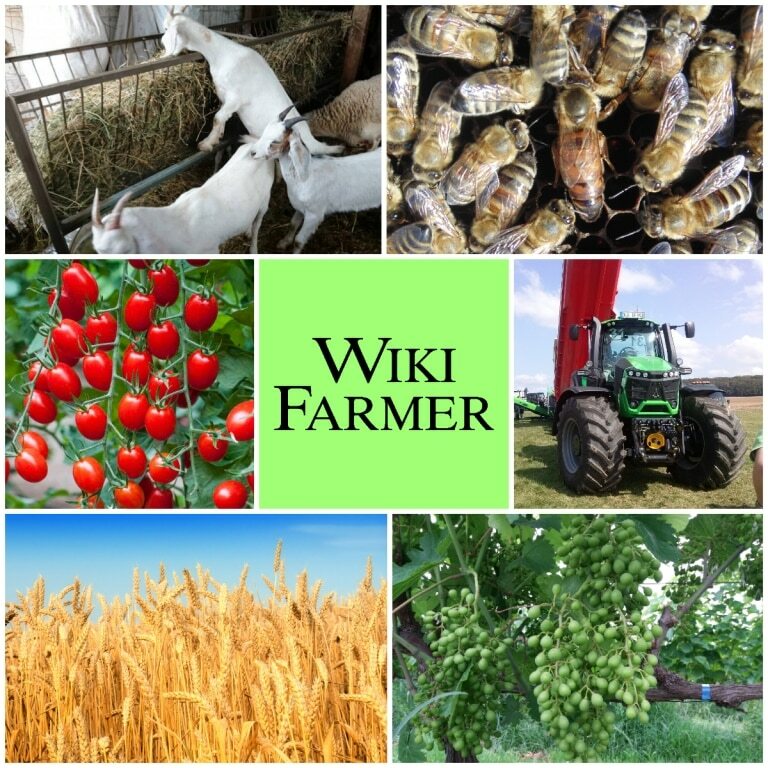 Our mission is to connect people that are passionate about farming across the world and combine their knowledge and best practices, making them accessible for free to everyone in the world.